Home / SkinCare / Corpore Sanctum 911 Eye Emergency Cream. 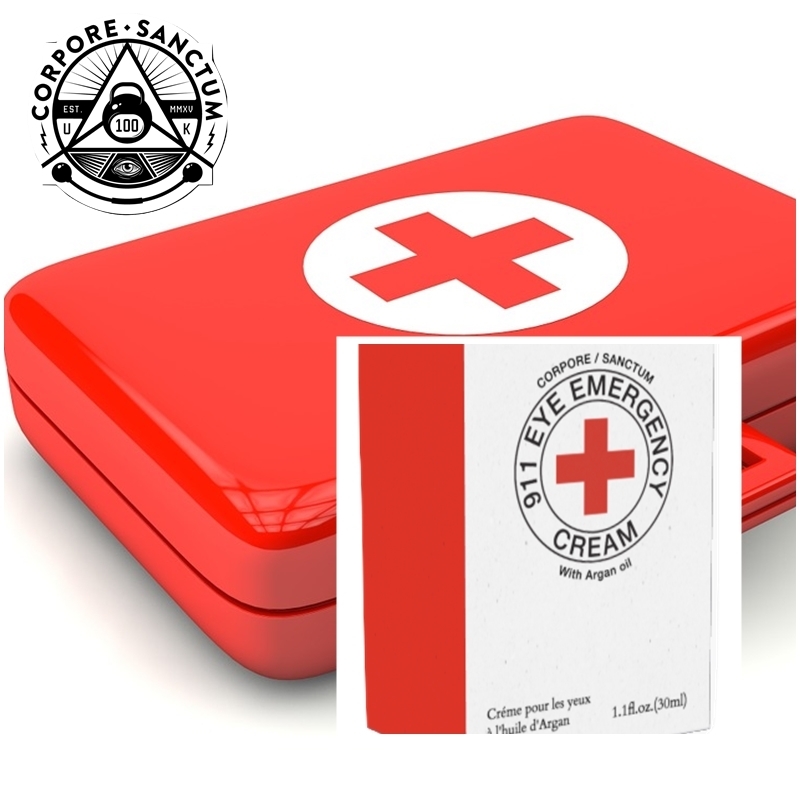 Corpore Sanctum 911 Eye Emergency Cream. 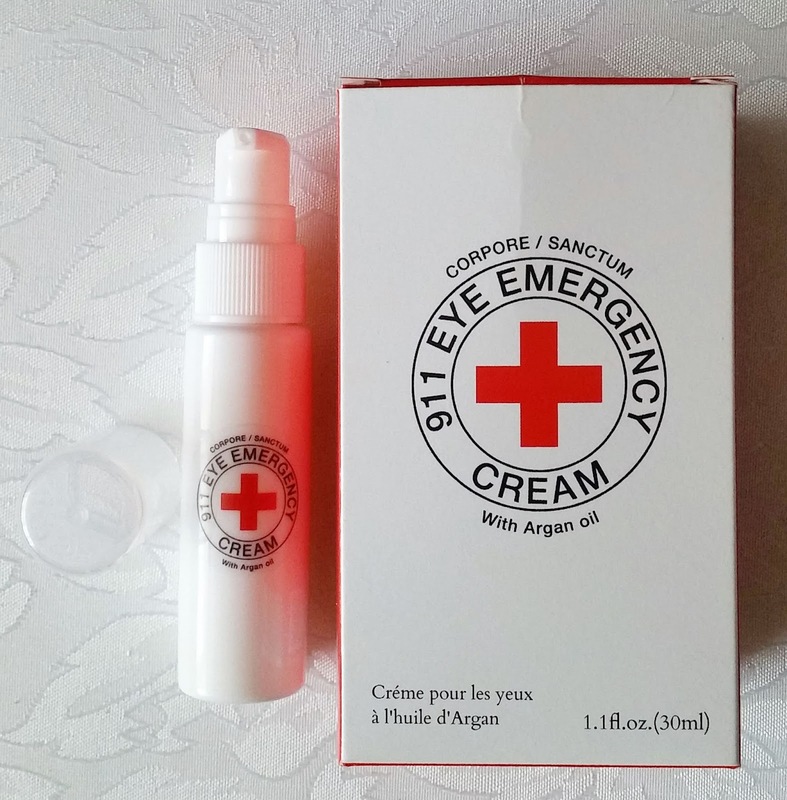 Corpore Sanctum have recently launched their new 911 emergency collection, which features the 911 eye emergency cream from the range. 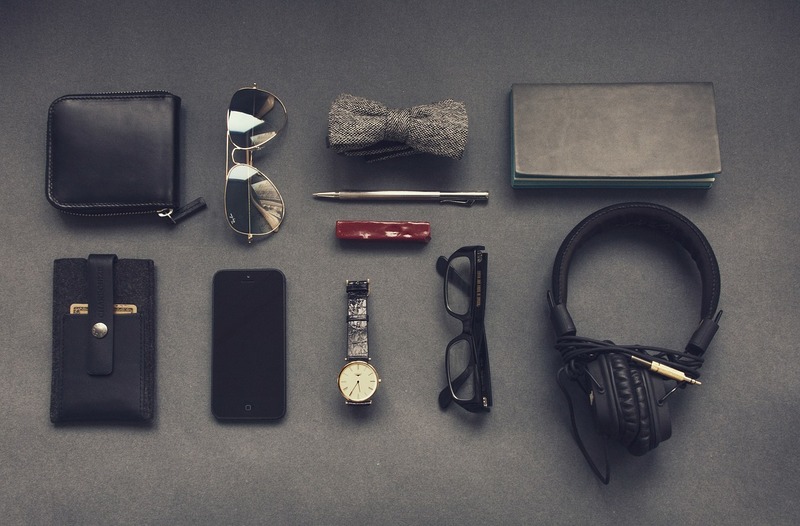 The organic products are cruelty free and vegan friendly, while the British brand is gaining popularity thanks to their unique and trust worthy products. All the products available on their website can easily fit into an existing skincare regime, or u can tailor your own regime from the many choices available. The anti-ageing 911 eye emergency cream combines specific ingredients to reduce the appearance of wrinkles, dark circles and calm down any puffy eyes. Moroccan Argan Oil can be used safely around the eyes to help skin retain moisture, while also improving many skin complaints with its high fatty acid content, Vitamin E and being rich in antioxidants. Hyaluronic acid helps to keep collagen synthesis levels at a high, while also helping skin to retain moisture to plump any fine lines or wrinkles. Green tea extract is known to be a potent antioxidant with skin soothing benefits, while also improving the overall appearance of damaged skin. Applying any products onto cleansed skin is extremely important for maximum beneficial results. I like to use the cleansing exfoliant with charcoal to remove any impurities, while also gently buffing away any dead skin cells to reveal smoother and brighter skin. The first step is to apply your usual serum, or serums if you layer, as these are typically water based so need to be applied first to be absorbed. You can then proceed to apply your eye cream around the delicate eye area using your ring finger making sure you do not drag the skin. 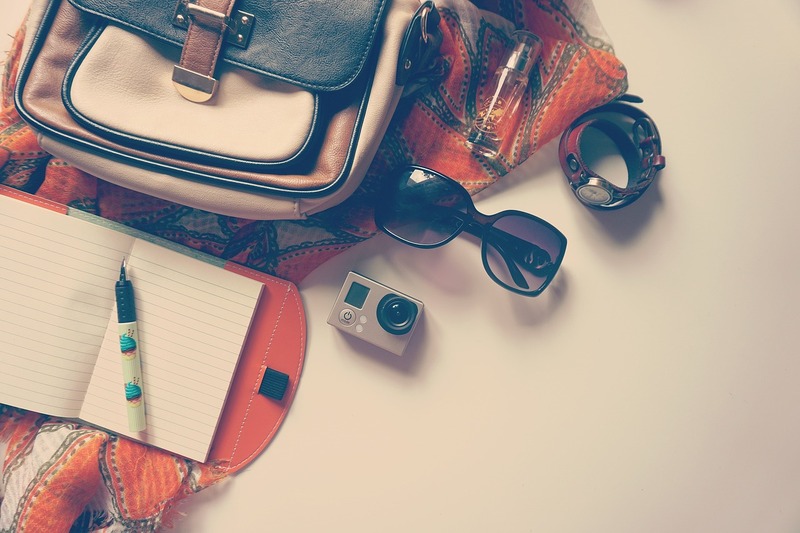 Proceeding to apply your favourite moisturiser, followed by your neck cream, you can then finish your skincare regime with an SPF. Using morning and night, i was pleasantly surprised with how little you need to use, to feel and see the results. One pump is enough to apply to both eye areas and the light texture helps the eye cream absorb quickly, without leaving any sticky or heavy residue. The eye area looks instantly refreshed, while any eye bags are sent packing due to the tightening sensation and skin is left perfectly smooth, hydrated and plump. Finding an eye cream that can tackle a multitude of sins and also offer anti-ageing benefits, helps this eye cream be the only product you will want to keep applying around your eyes. See the results for yourself, when purchasing from the popular skincare range that works, X Neil.